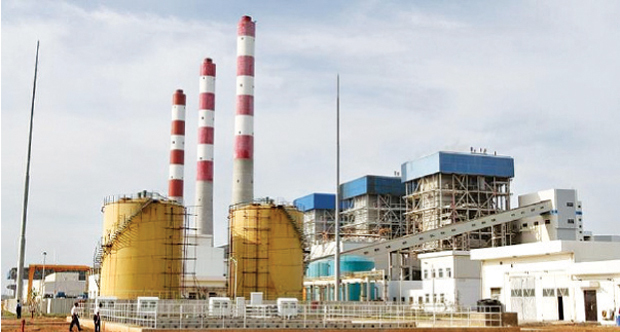 The Lakvijaya Power Plant in Norochcholai, Puttalam, 'tripped' this morning, disrupting power supply to several areas. CEB Chairman Anura Wijepala told Daily News Online they were working on restoring power, using other power stations. He said the power disruption was because a transmission line belonging to the Norochcholai Power Plant had tripped. A circuit breaker 'trips' or shuts off electrical flow to protect a circuit from overheating and causing damage. UPDATE - Power is currently restored to consumers.